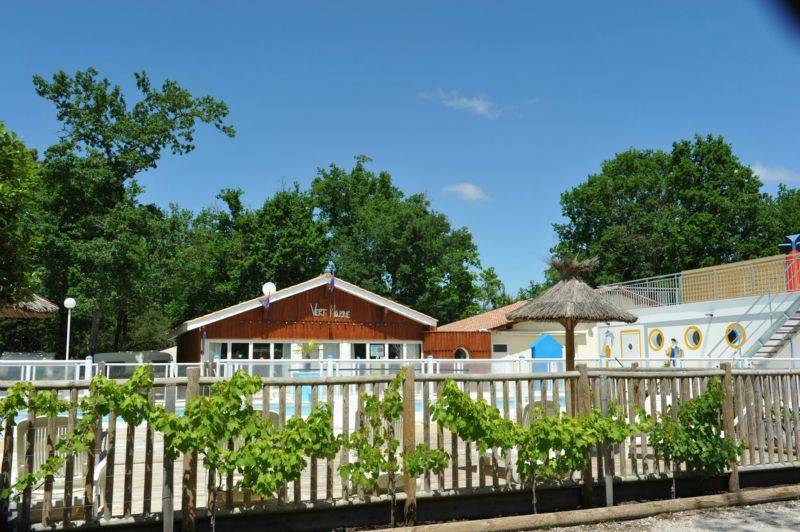 Enjoy 4 star services in campsite Arcachon basin ! 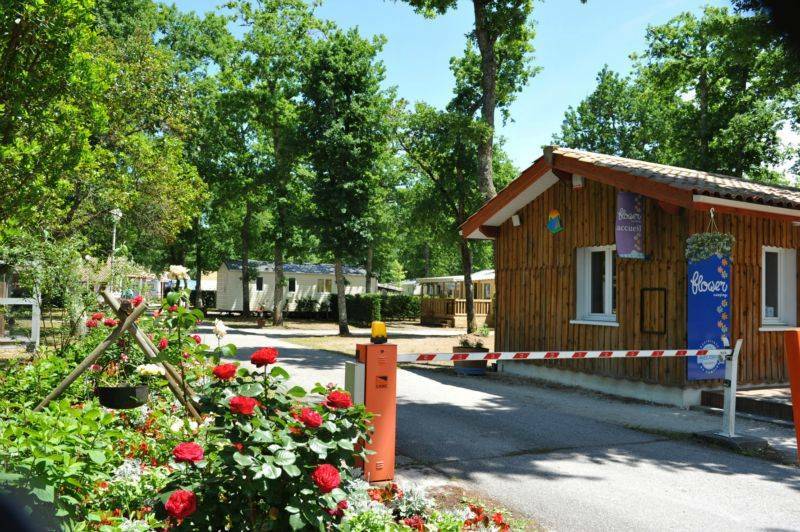 During your camping holiday in Arcachon Basin, we want you to have nothing else to worry about than enjoying your holiday and your excursions in the Arès. And so we provide a range of services to give you all the help you need. If you'd like further information on our services, please contact Marine on reception. Our on-site bar-restaurant can serve up meals at any time of day. As well as takeaway food such as pizzas and sandwiches, you can also buy refreshments and freshly baked bread. Between 1 June and 15 September, we can provide half-board accommodation during your stay in Arcachon Basin. If you need to wash any clothes, you can use the campsite's laundry at any time during your stay. It is equipped with a washing machine, a dryer and an iron and ironing board. 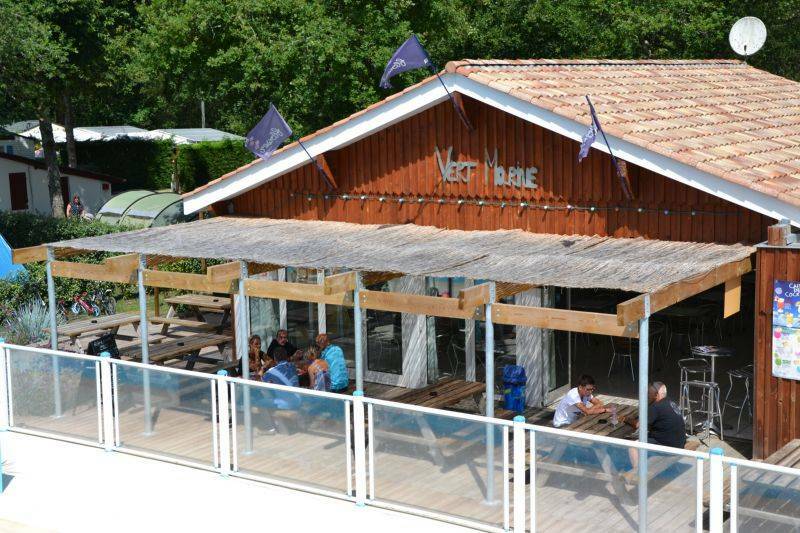 If you want to head out from the campsite and enjoy the many cycle routes, we offer bike and mountain bike hire so you can enjoy the feeling of the wind blowing through your hair as you explore Arcachon Bay. Foodies will love organising large-scale barbecues (communal barbecues are available on the site). Families with young children can request a baby kit which includes a highchair, a cot and a bath for use during their stay. And for any other needs you may have, the town centre and its shops are only 1 km away. 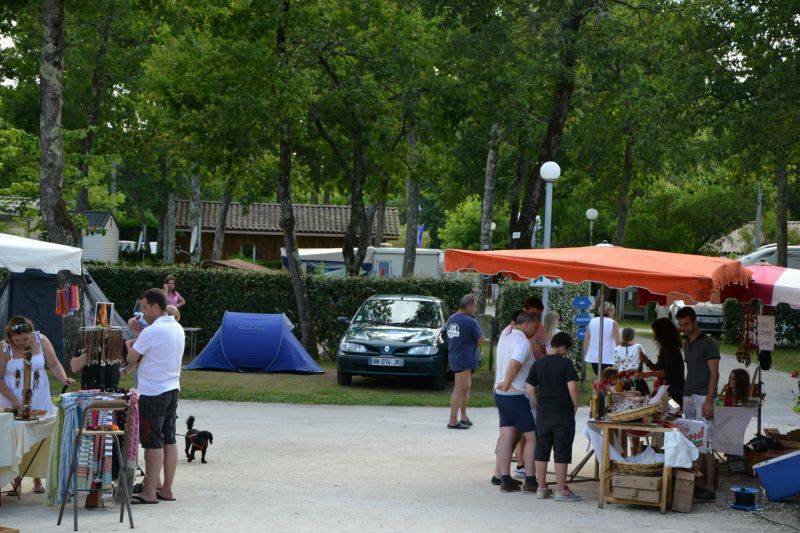 If you want to stay connected during your holiday in Arcachon Bay, don't miss the free Wi-Fi on the campsite!